Stay cool during the warmest parts of the year when you choose to install a new air conditioner in Paramount, CA. WH Plumbing Heating & Air Conditioning offers a variety of products and services for home and business owners throughout the area. 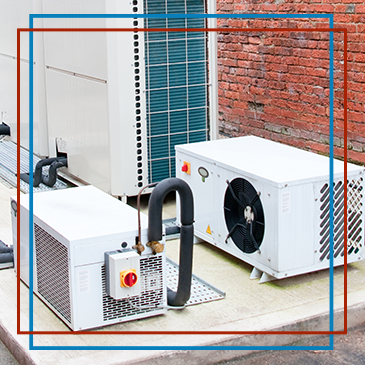 Whether you are looking to install an energy-efficient air conditioning unit, or you need fast AC repair, count on us to deliver top options. Reach out to us today to request our assistance with your AC, heating unit, or plumbing at your location. Many homeowners look for the cheapest way to have a service performed. While it is important to not overspend on your services, it is vital that you do not sacrifice quality to save a few dollars on a new air conditioner installation. In many cases, companies that install units at a reduced rate also deliver shoddy quality, which can lead to major issues down the line and high repair costs as a result. Don’t settle for a great deal when you're dealing with an investment in your home or business. Make the call to our professionals for your HVAC services. We work hard to deliver the top options for each of your needs. Our team respects and values you, and we focus on building a long-lasting relationship with our clients. Even the best HVAC unit will eventually show signs of aging. If you notice that your AC is not running as smoothly as it once did, turn to our local team for the support you need for repairs. By taking care of the issue as quickly as possible, you can prevent the need for costly repair or replacement services in the future. Speak with our knowledgeable staff even if you have questions, concerns or would like to have a second opinion before requesting HVAC services for your system. Our experienced professionals have the knowledge and expertise needed to tackle any type of issues facing the unit. We can cover everything from a freon recharge to fixing leaks in copper piping. How do you know that you need a repair? 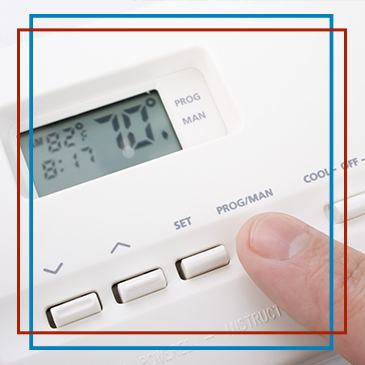 Common issues you might encounter with an AC system may include temperature discrepancies between the thermostat and AC. Problems like this can cause elevated energy bills if not addressed properly. Early detection can help prevent later costly repairs or installment charges. As the summer heat goes on, you likely use your air conditioner for a good percentage of the day and night. While your AC keeps you cool, constantly running it can drive your energy bills through the roof. Make the right choice for your new air conditioner when you upgrade to an energy-efficient system. Our units are built to use less energy over time. This design not only reduces your impact on the environment, but also allows you to cut your utility costs without sacrificing comfort. Contact us to learn more about our ac repair and installation services. We proudly work with customers located throughout Paramount, California.